Eclipse season continues this week and we are in the in-between period, having had a total lunar eclipse in Leo and now approaching a solar eclipse in Aquarius at the time of the new moon. Venus will enter the sign of Pisces where it is exalted just in time for valentine day. 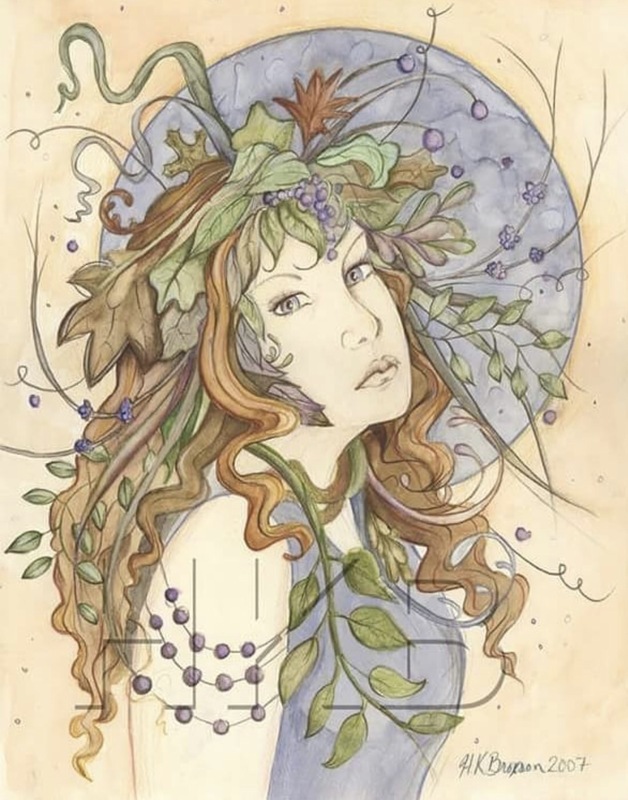 This entry was posted in Artist, General Tarot, Love and Finance, Patreon, Readings, Weekly Tarot Guidance, YouTube Videos and tagged Guidance, Path, Readings, Tarot, Weekly.